Patches are back! 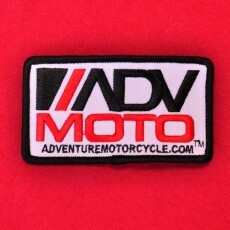 These black, white and red ADVMoto patches dress up an textile product form suits to bags. Measures approximately 1.7" tall by 3" wide.